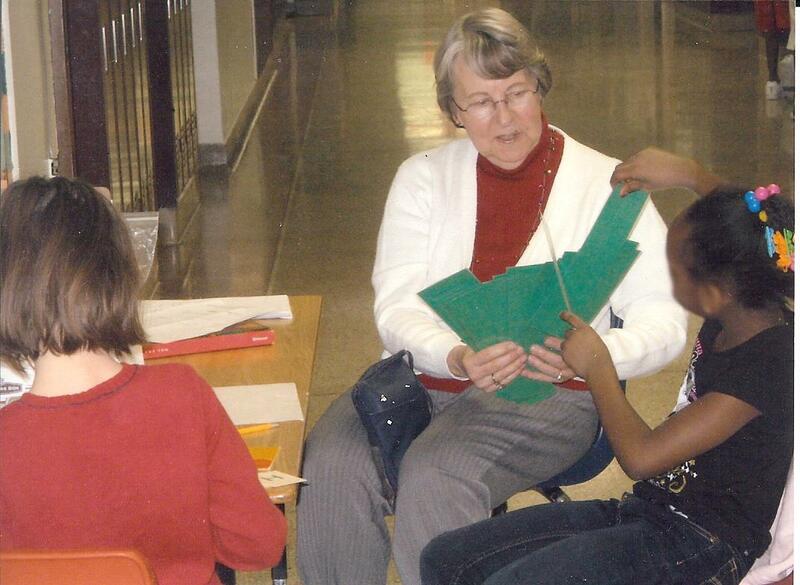 Mary Lewis working with a Lincoln School student. People's Social Justice supporters get the congregation involved in ISAAC's social action issues. 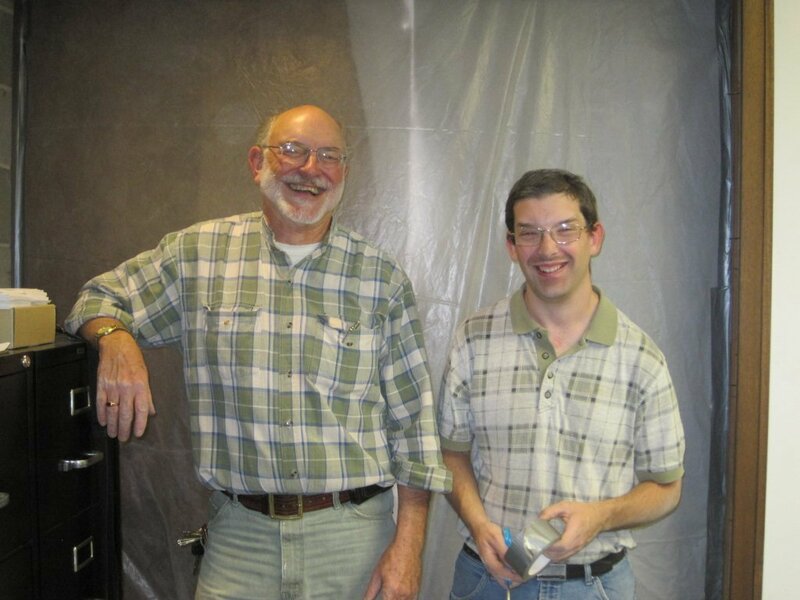 Rick Johnson works with the Prisoner Re-entry program. 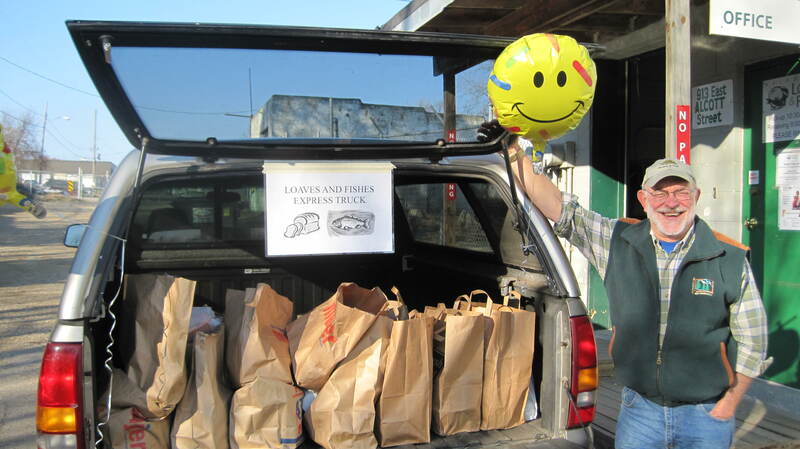 Rick Johnson delivers People's donations to Loaves & Fishes. Social Justice work at People’s Church is a vital aspect of our Church life. 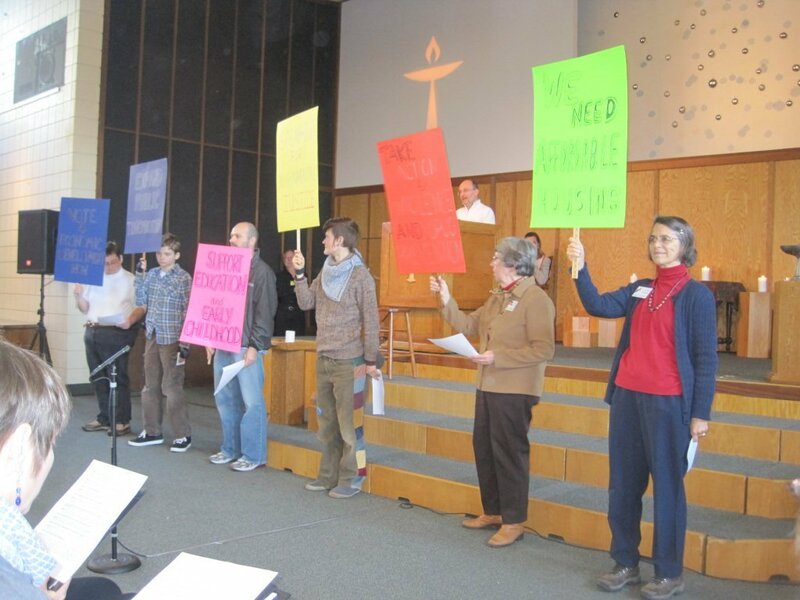 Recently, People’s Church celebrated the distinct honor of being selected by the Unitarian Universalist Association (UUA) as the 2012 recipient of the Bennett Award for Congregational Action on Human Justice and Social Action. Social Justice work at People’s includes support by the Social Justice Coordinating Committee (SJCC) of the following projects. Social Justice work at People’s includes the following groups and activities.